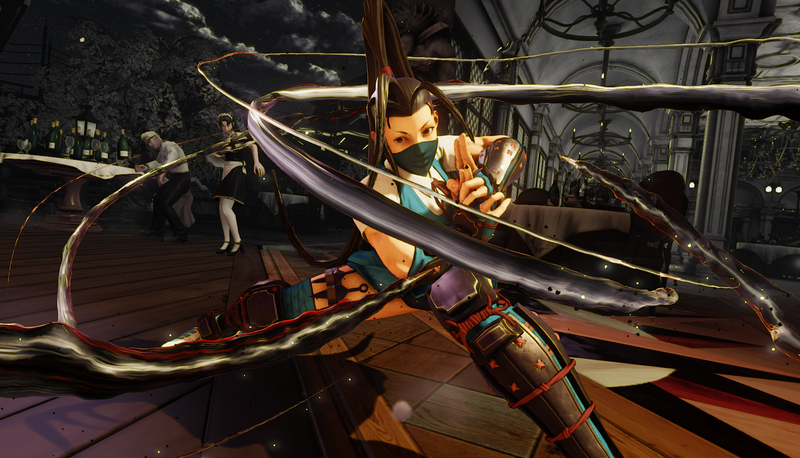 The next DLC character for Street Fighter V, Ibuki, has been delayed until the end of June. The next DLC character for Street Fighter V, Ibuki, has been delayed until the end of June. The character had been scheduled to hit pretty soon, but Capcom’s decided to push back the release until the game’s story mode is complete.